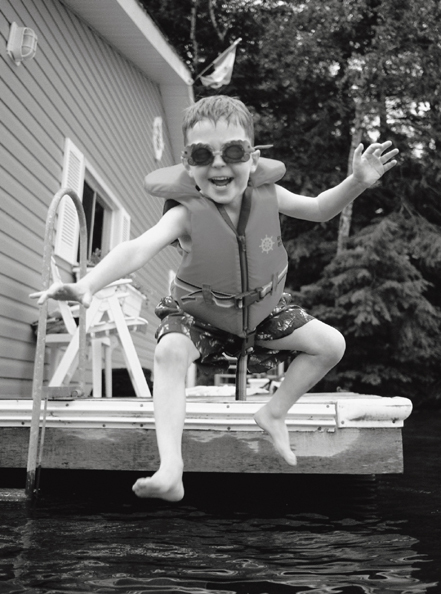 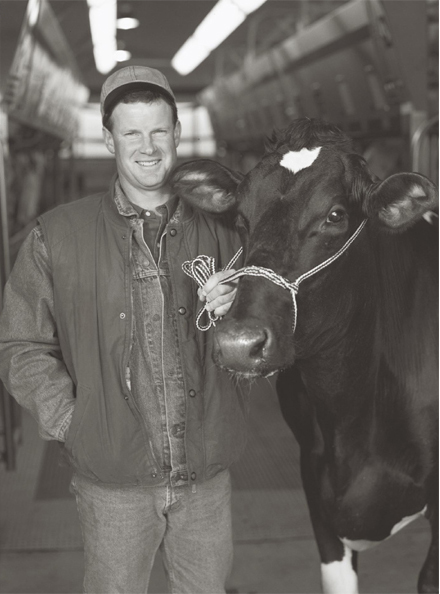 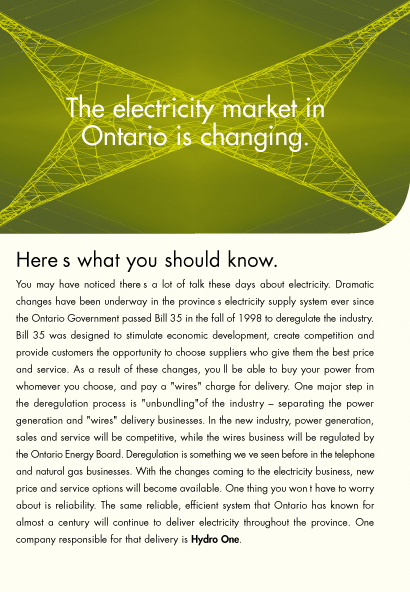 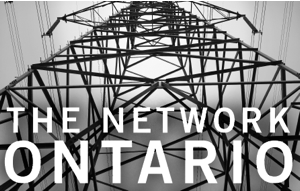 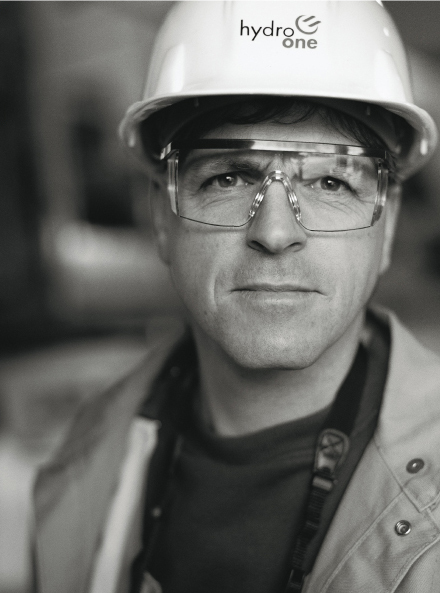 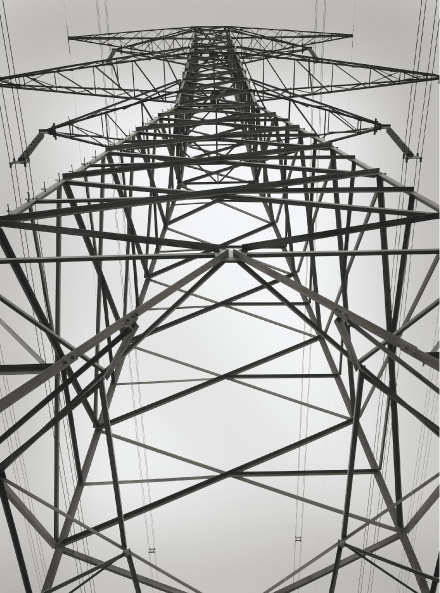 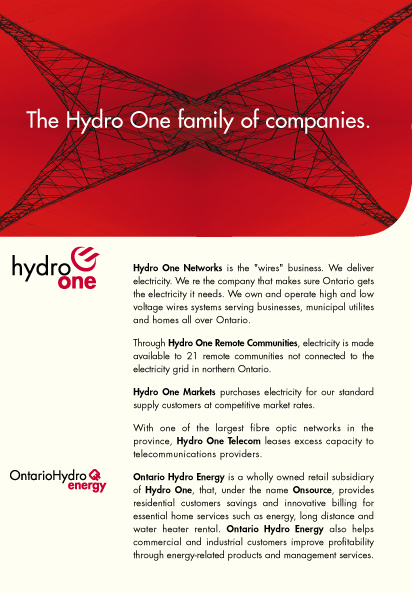 Building a brand and a new Ontario Government Business. 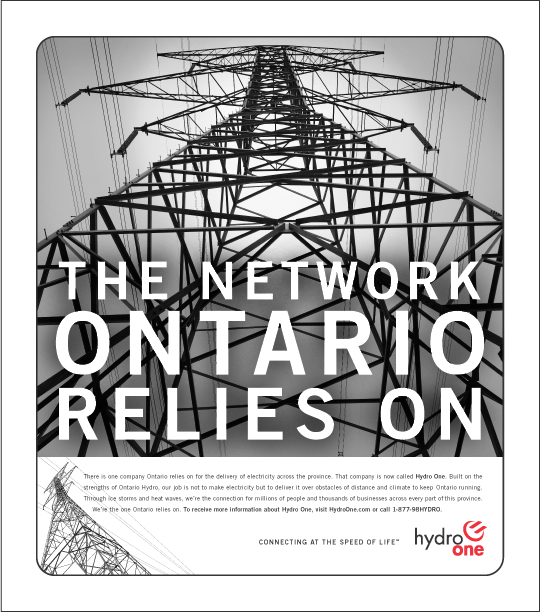 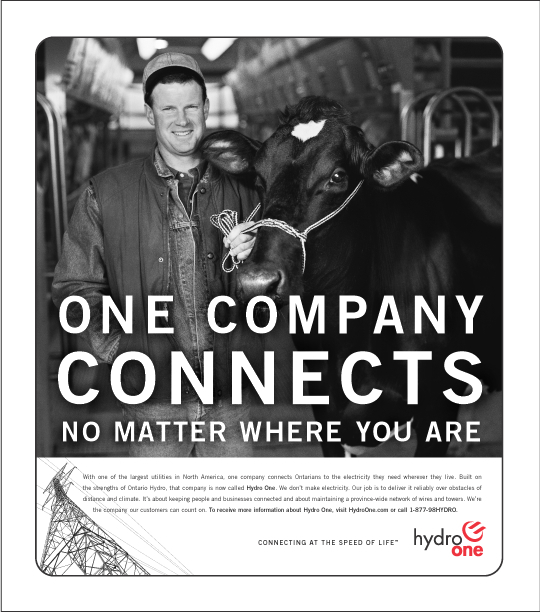 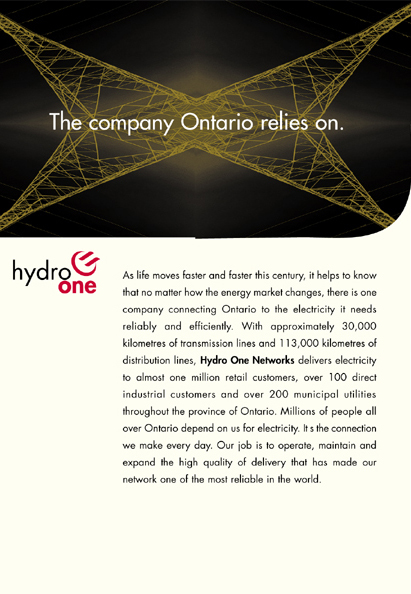 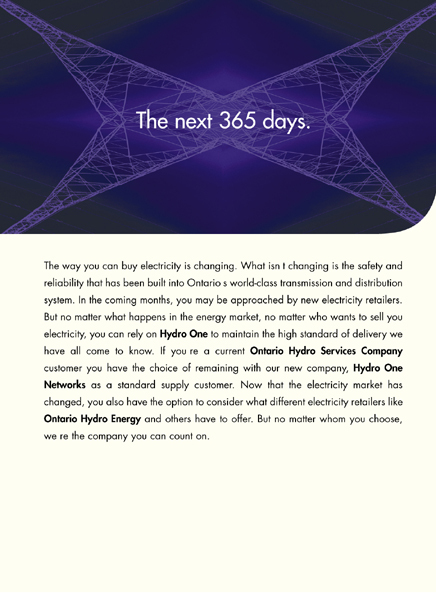 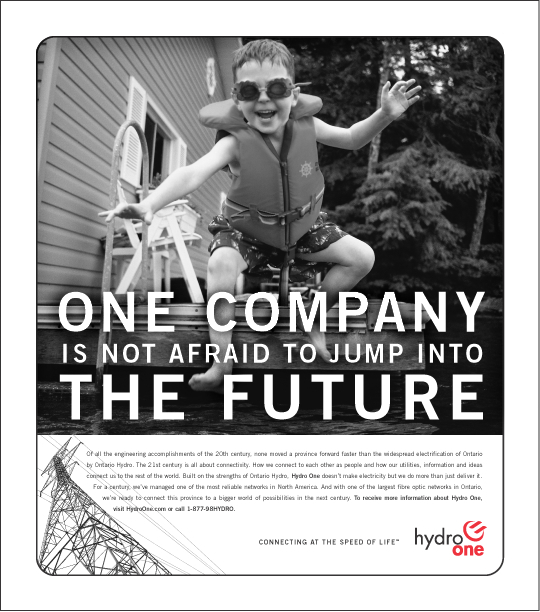 Newspaper launch for Hydro One. 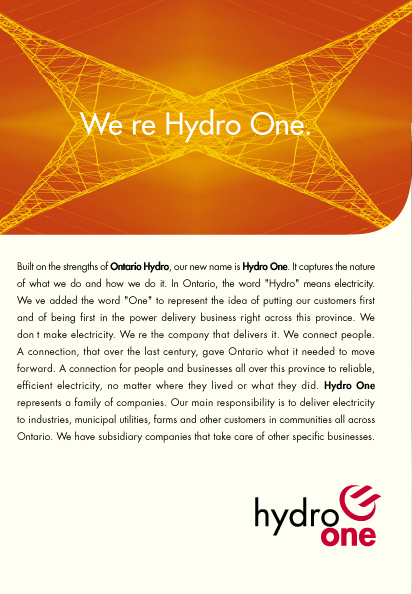 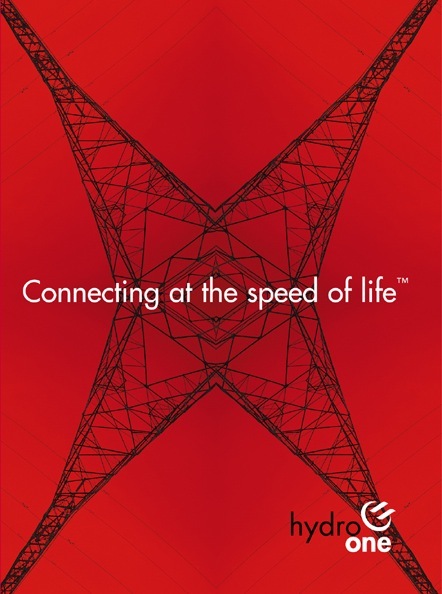 Television spot for Hydro One.